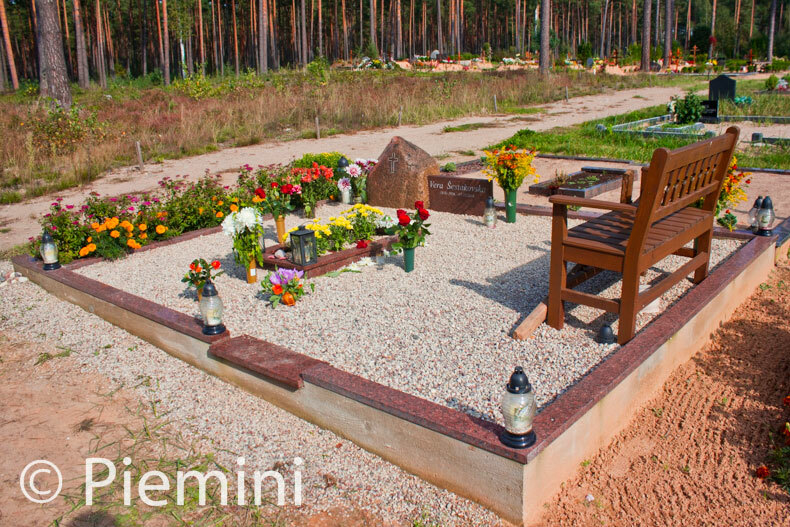 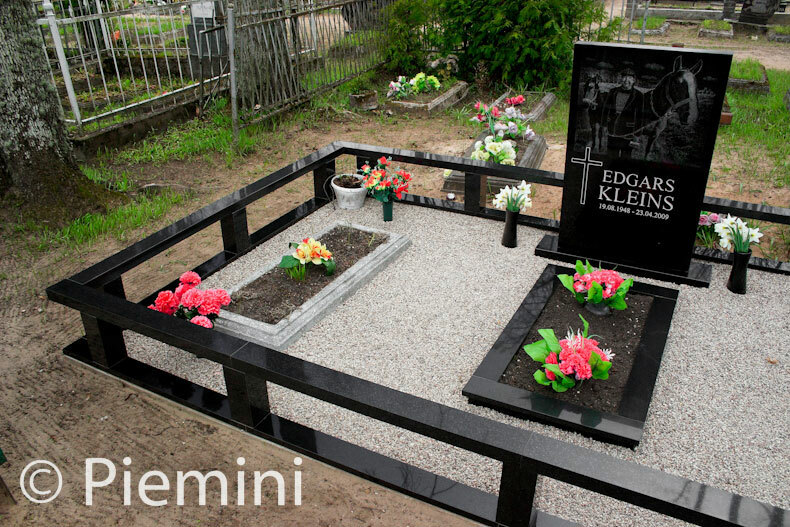 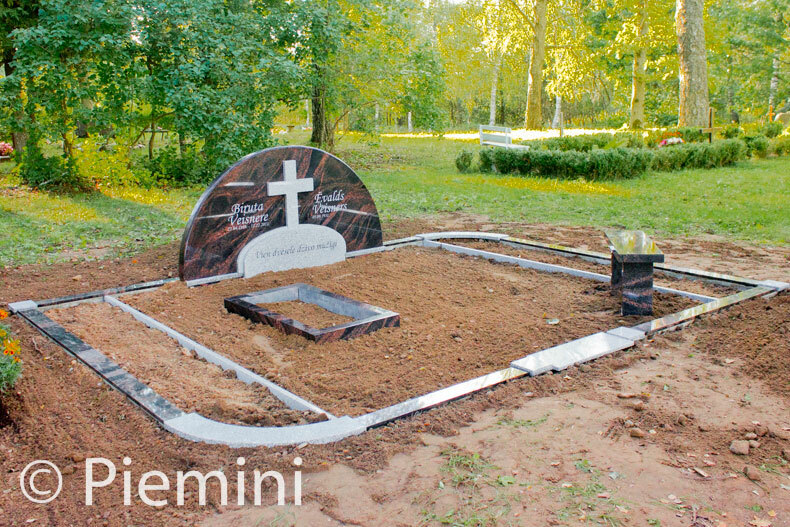 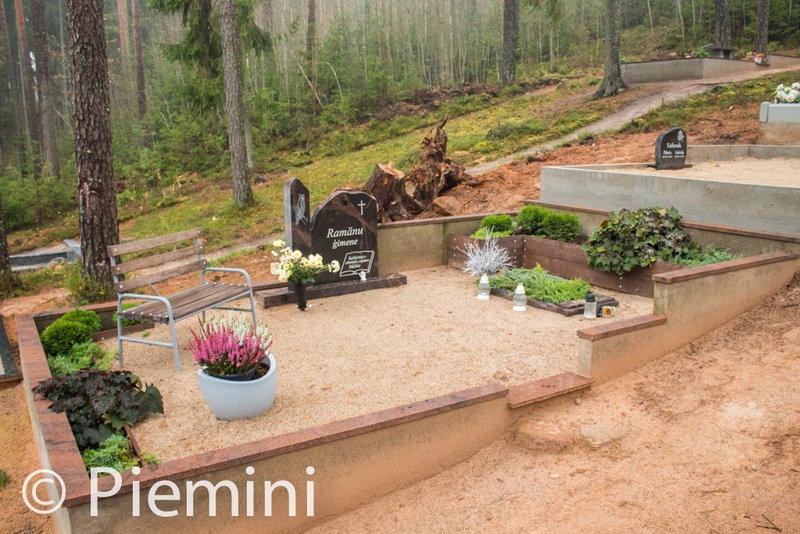 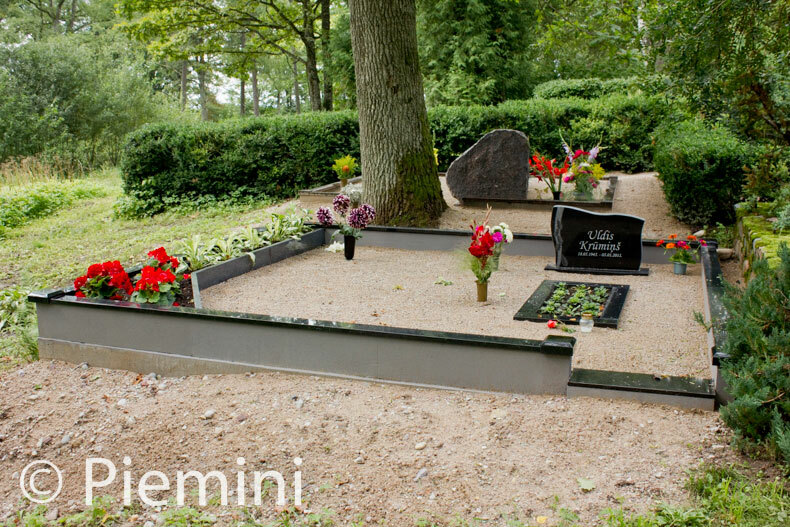 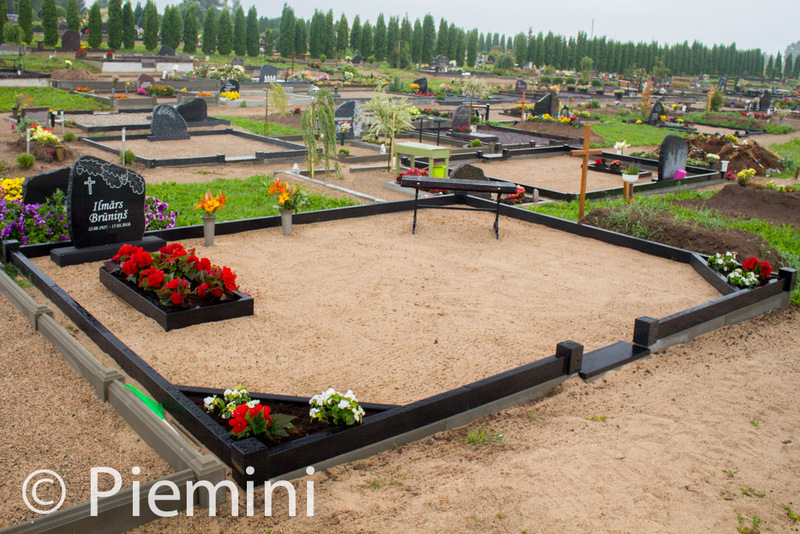 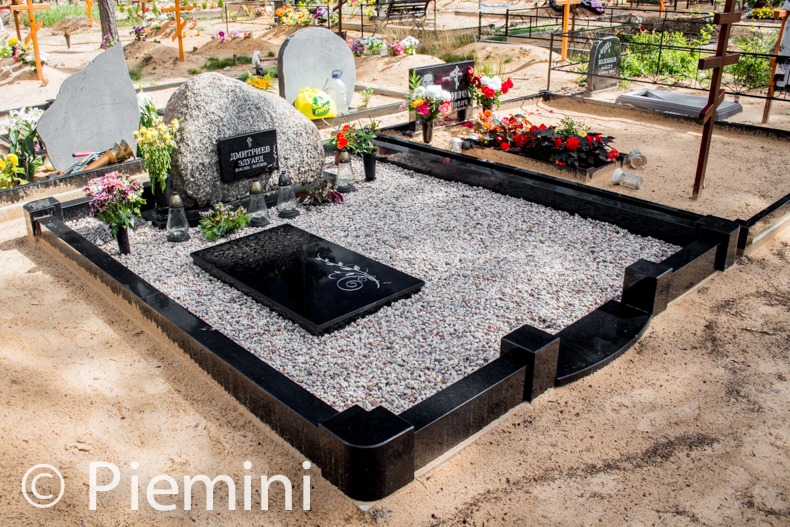 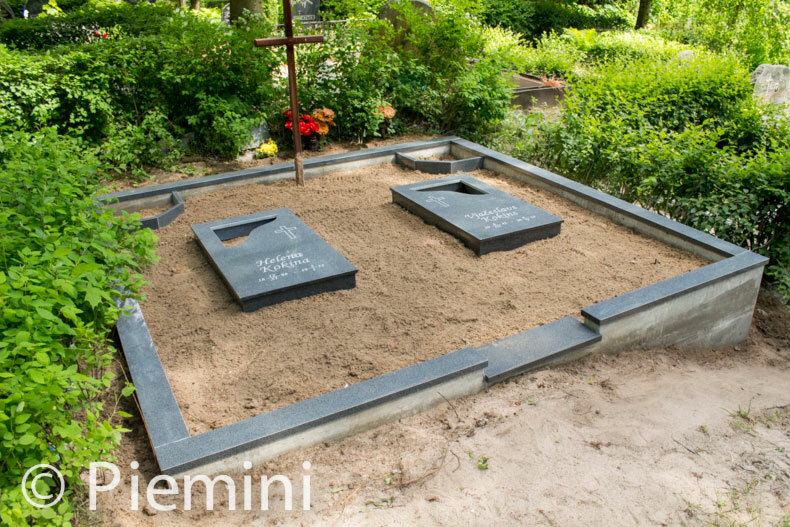 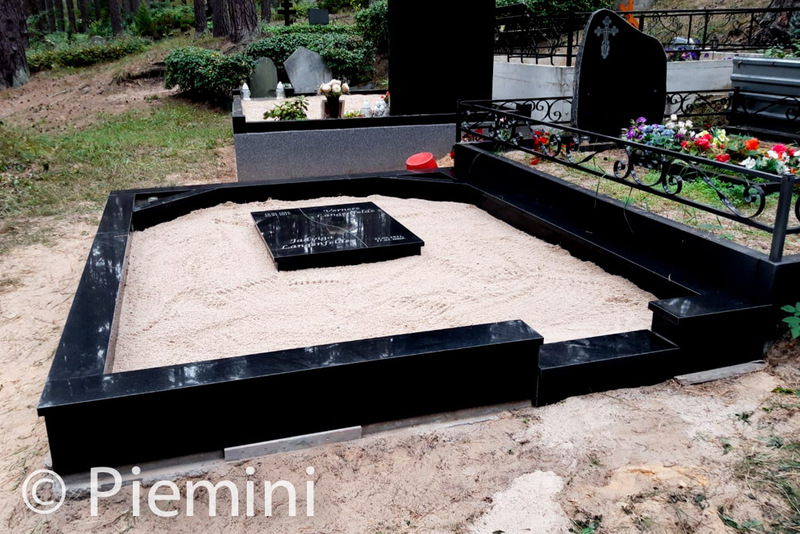 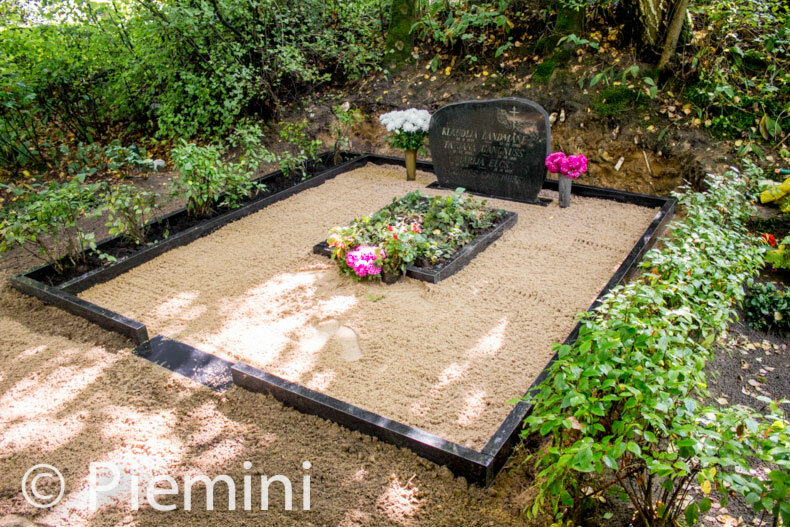 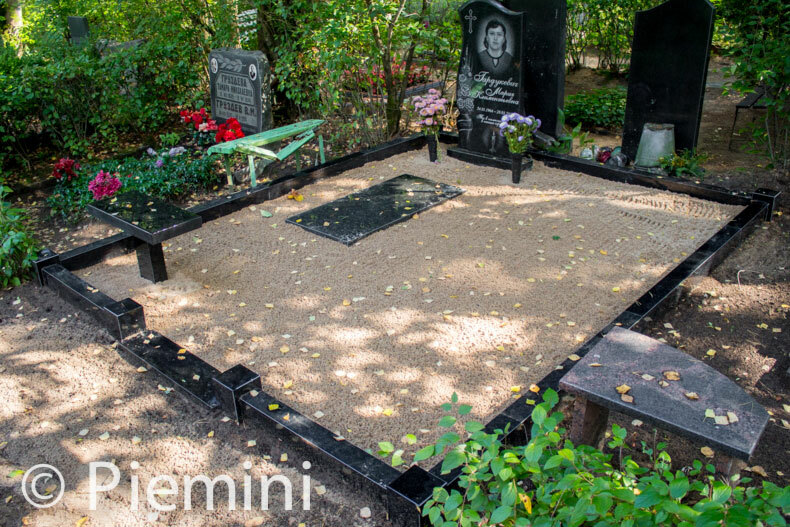 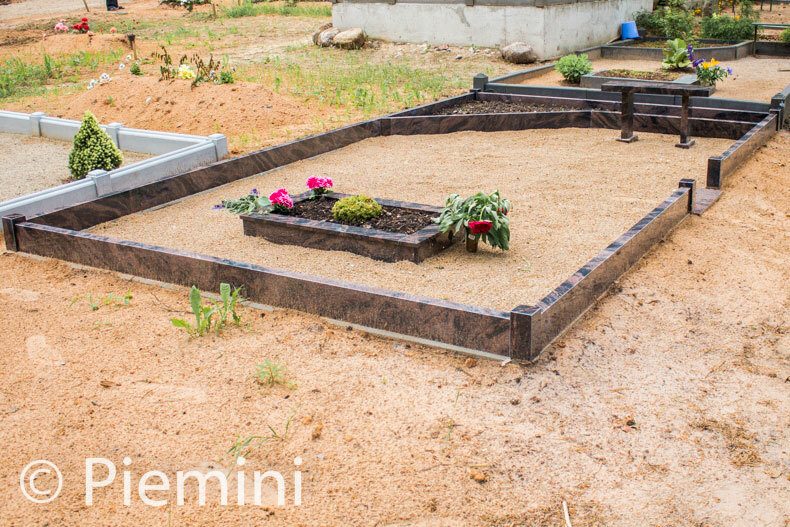 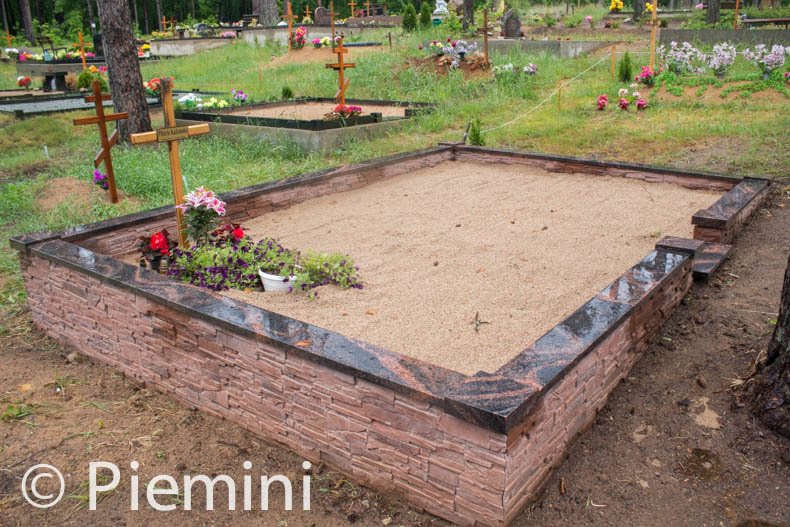 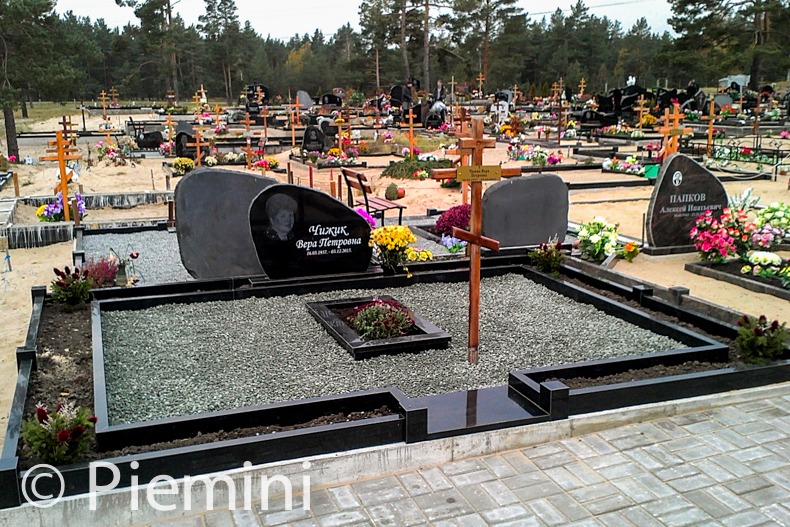 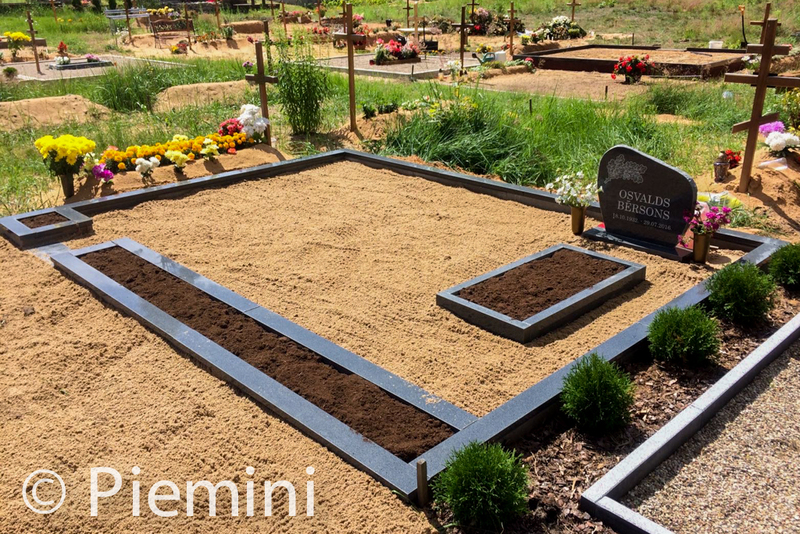 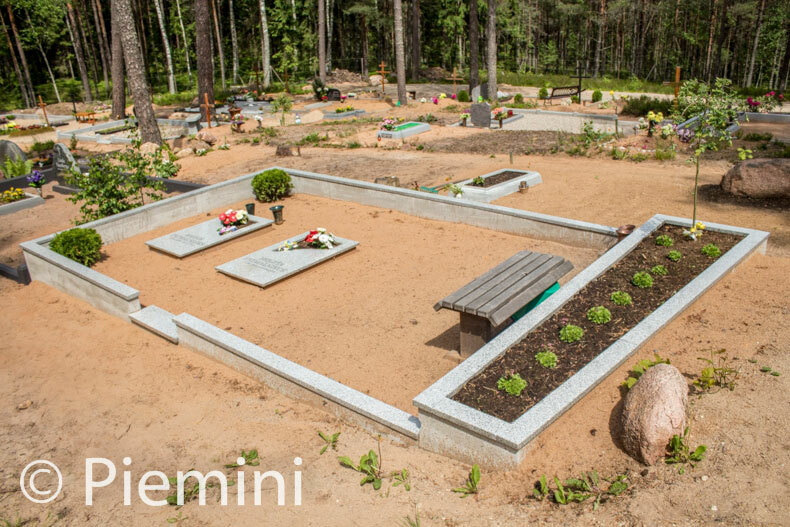 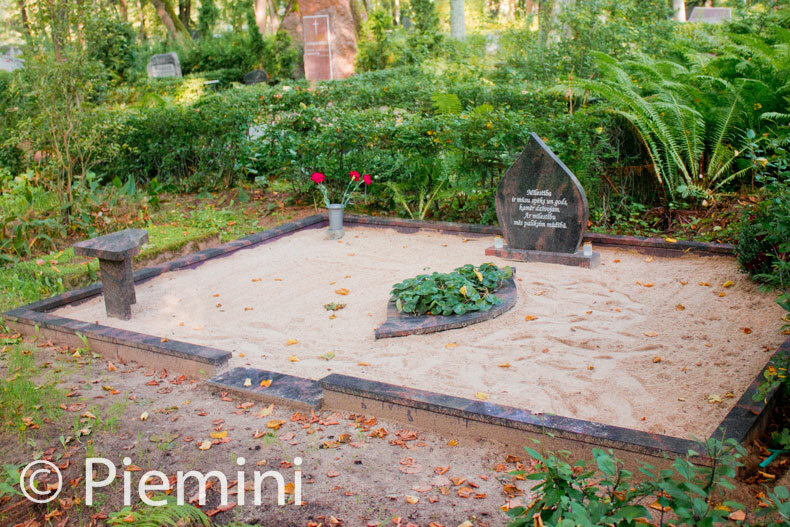 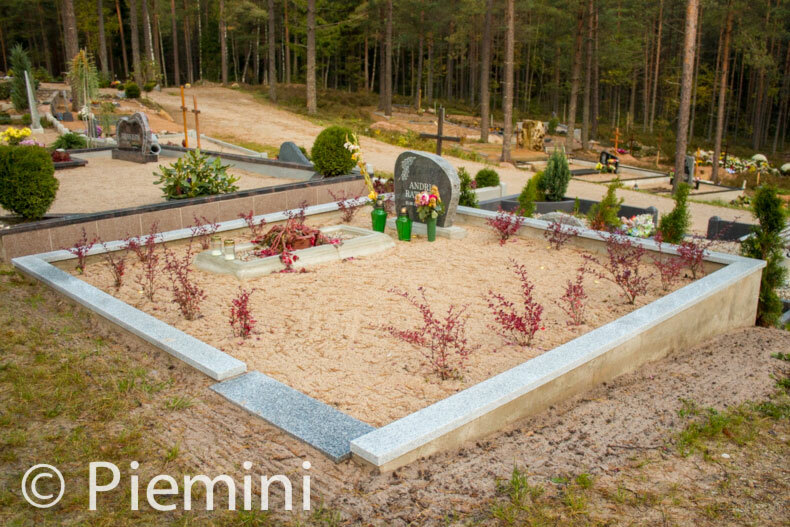 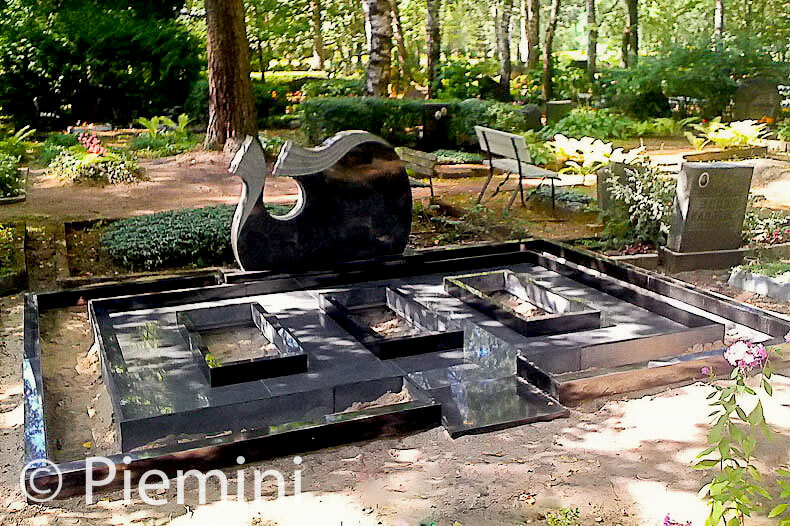 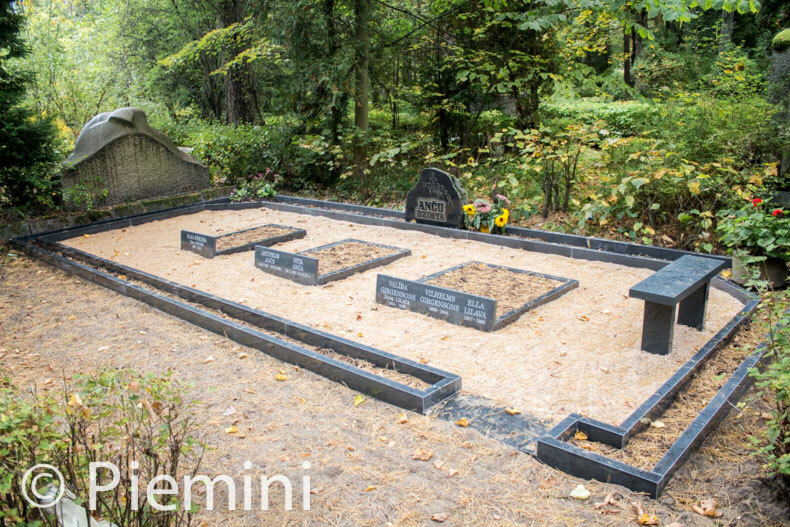 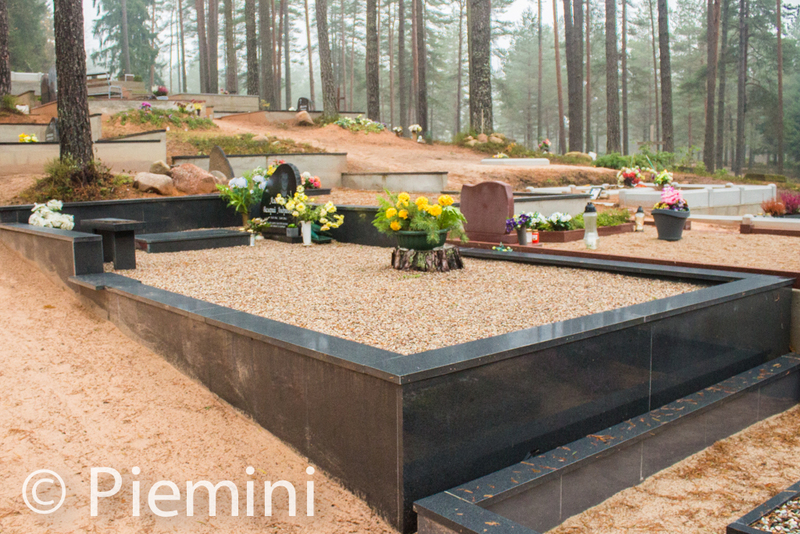 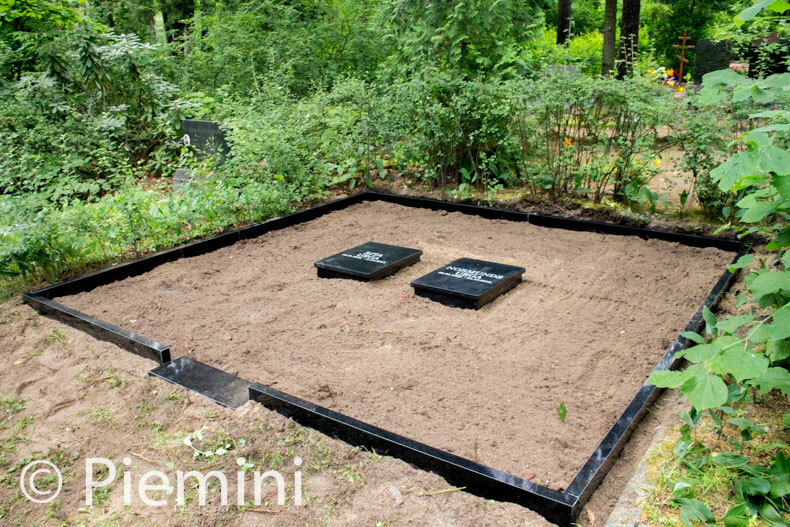 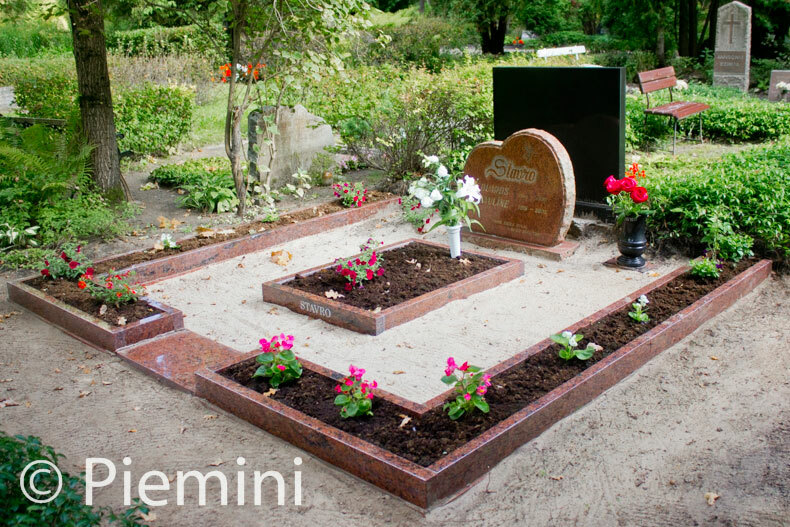 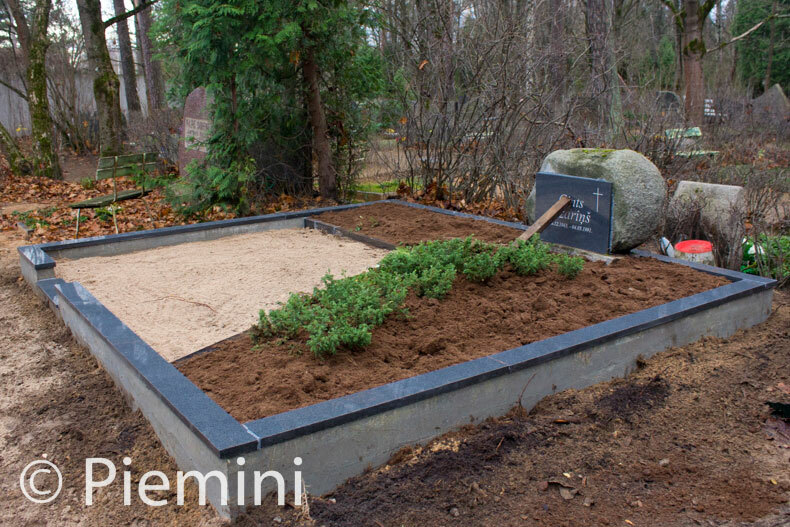 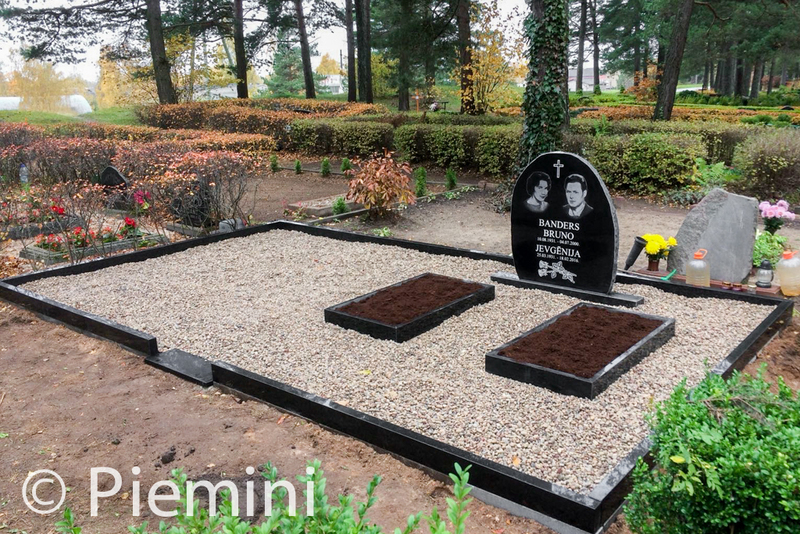 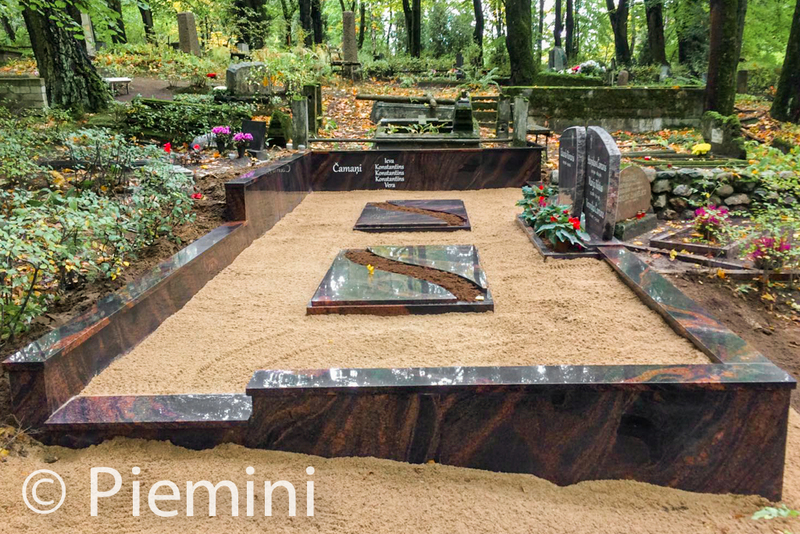 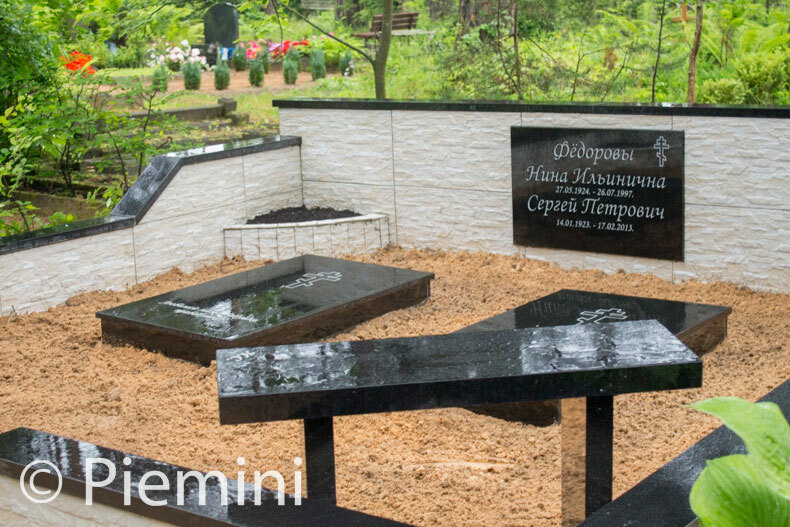 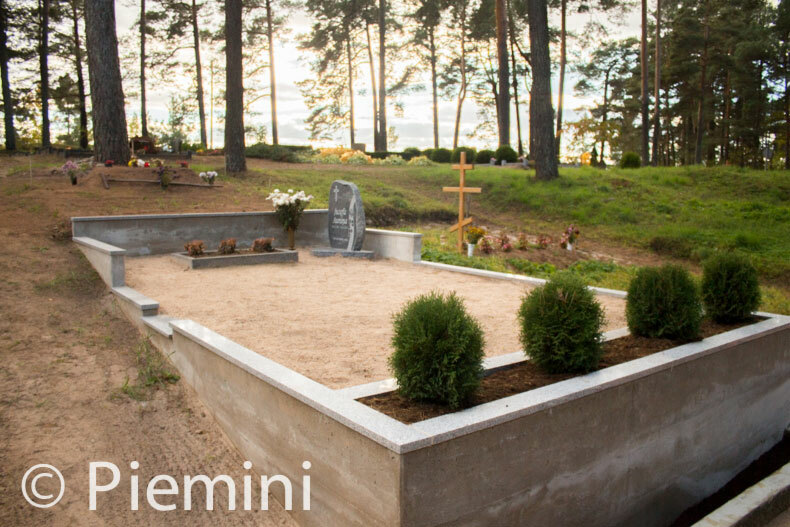 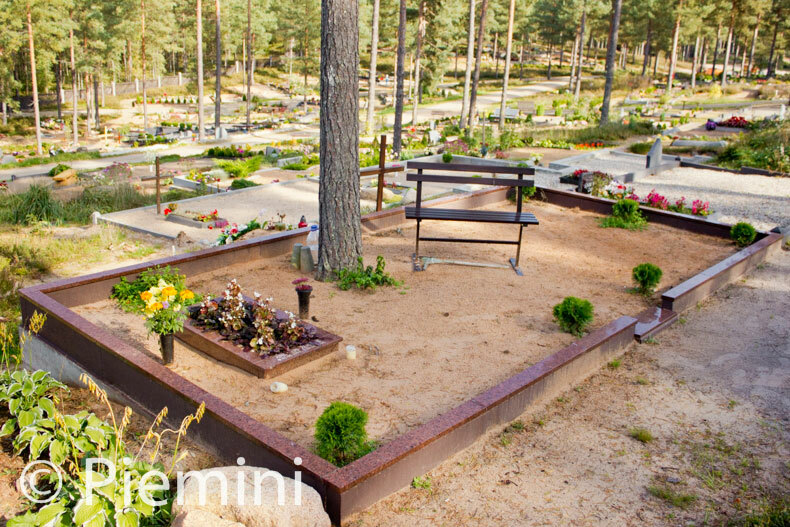 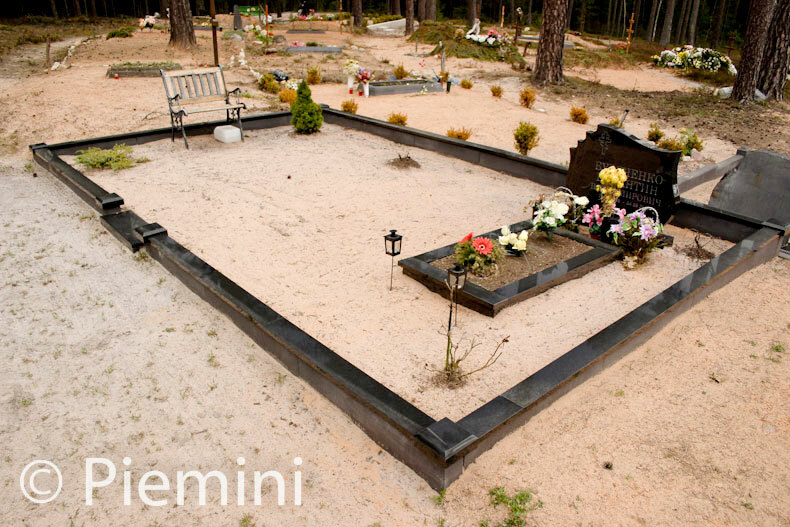 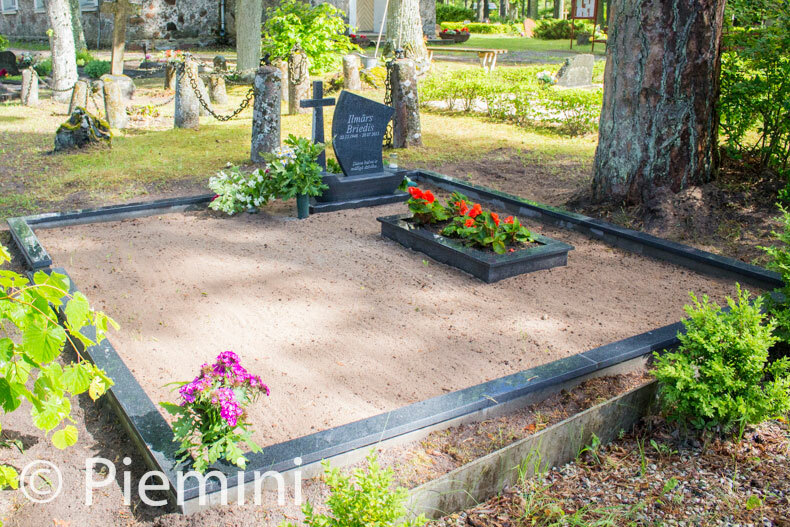 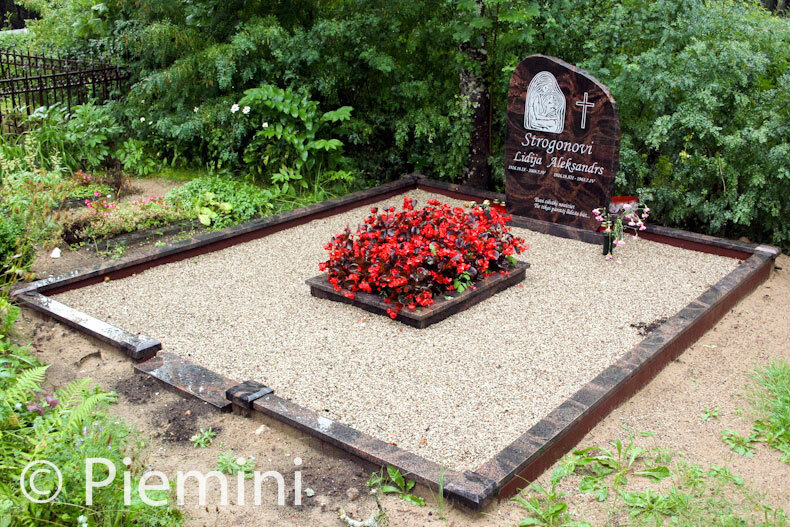 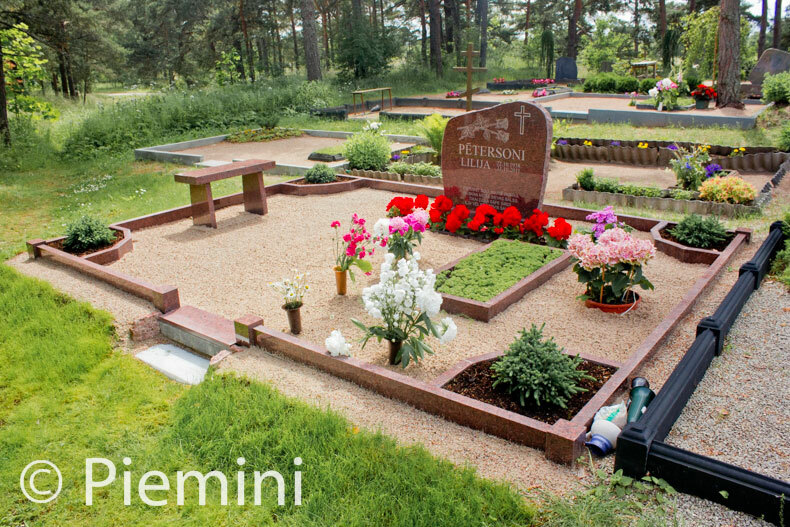 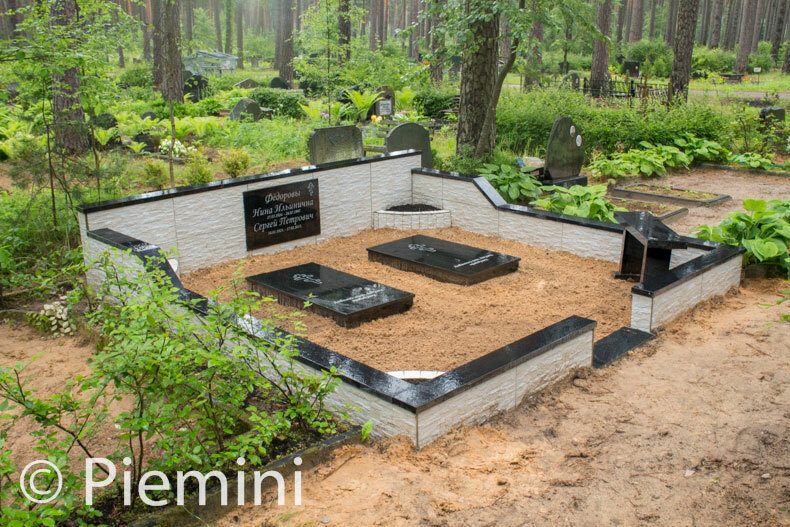 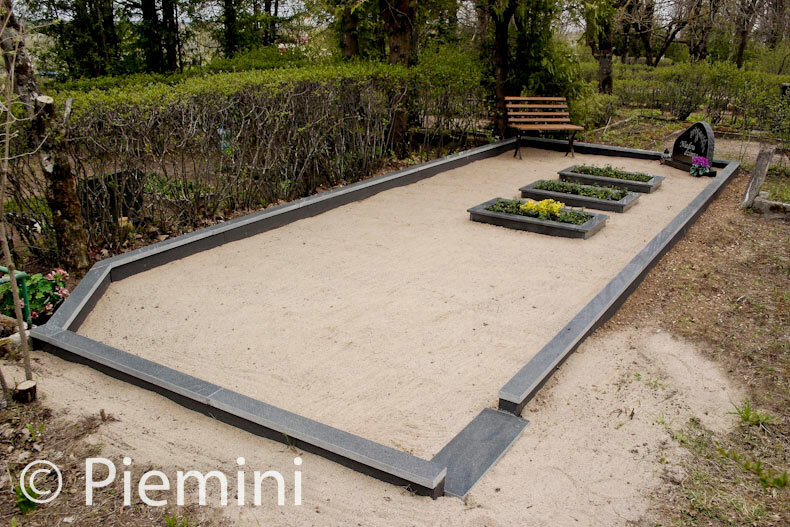 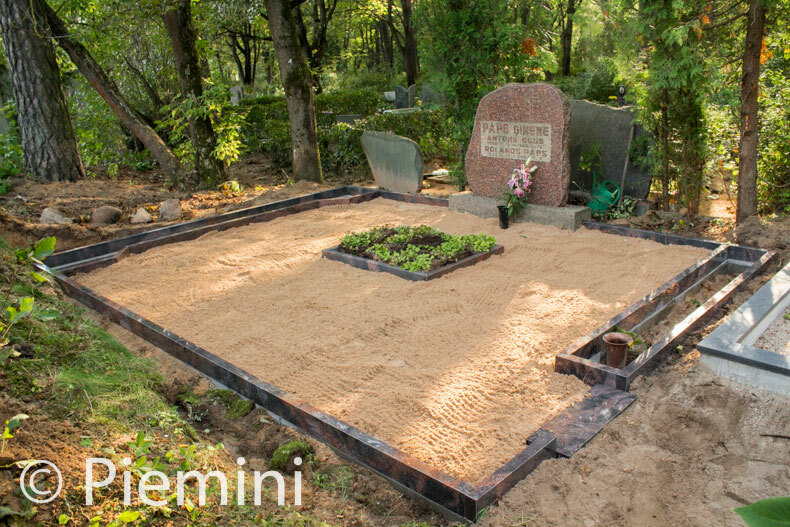 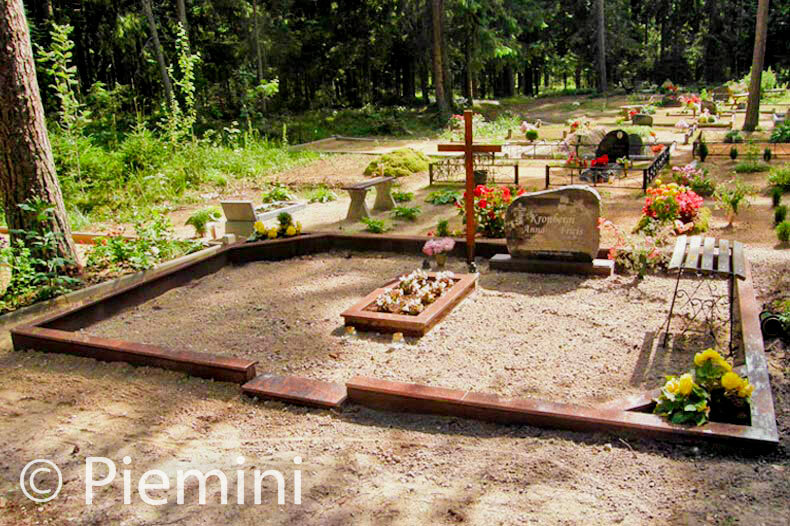 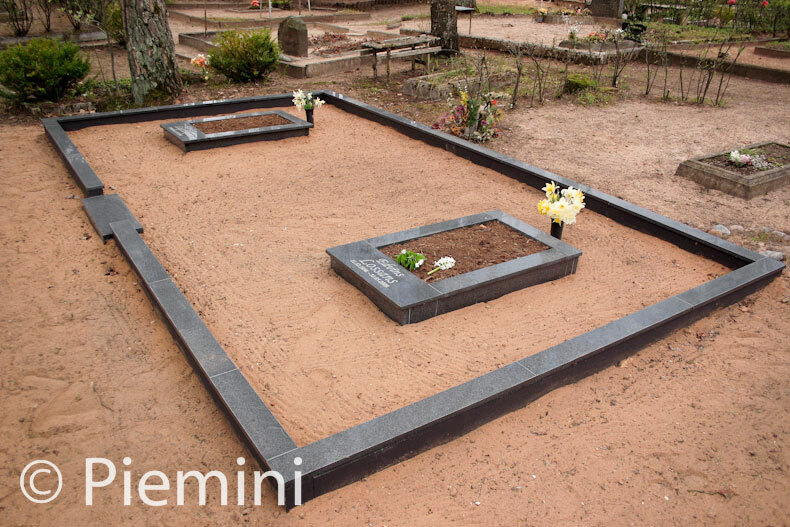 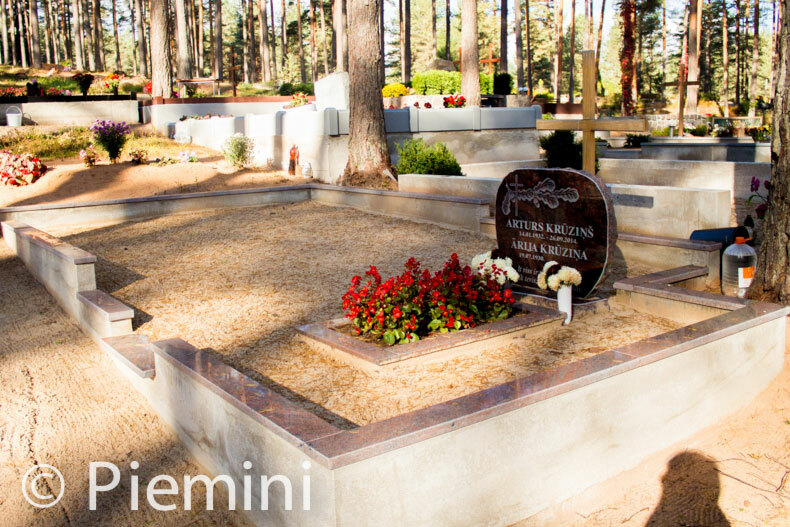 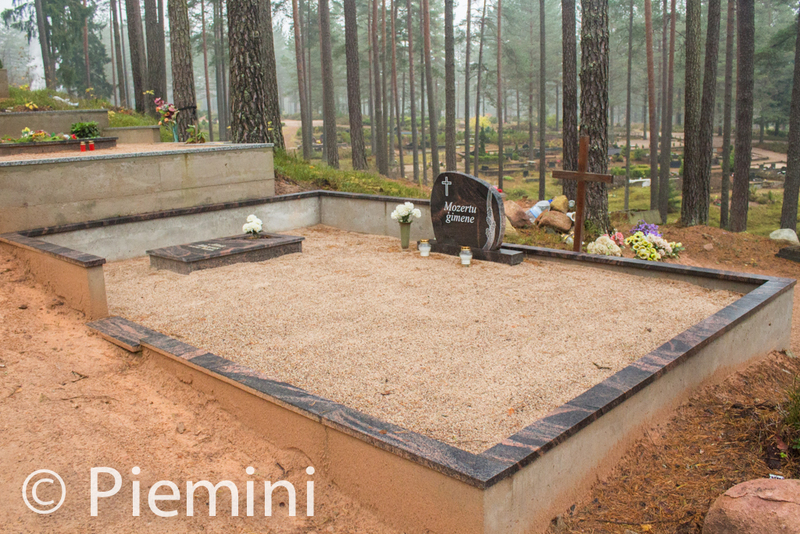 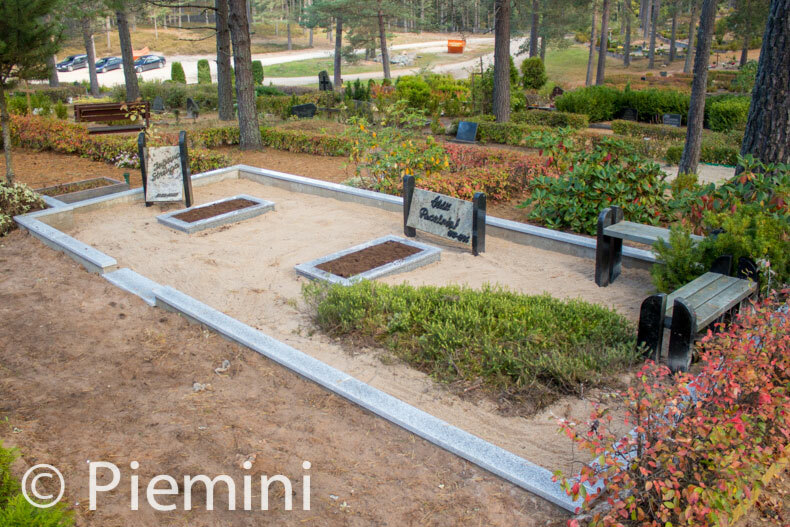 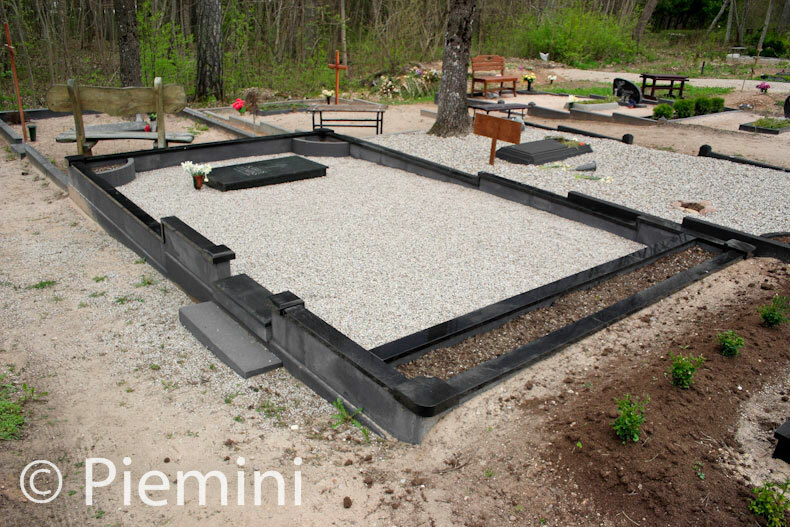 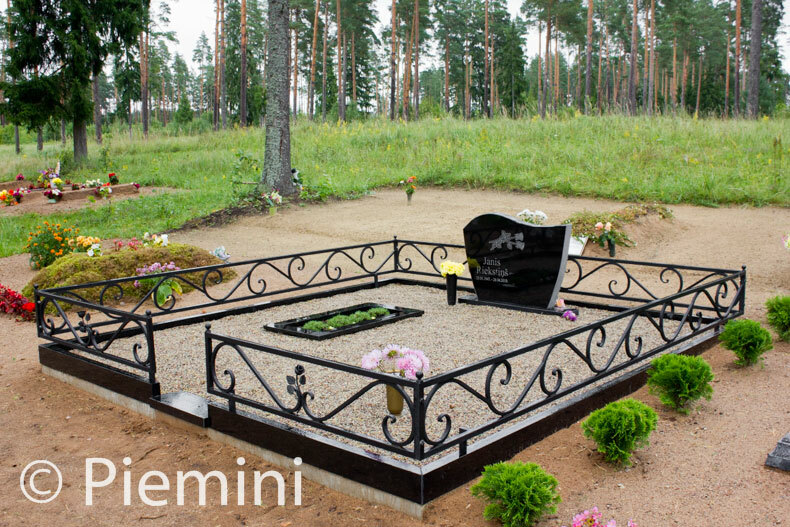 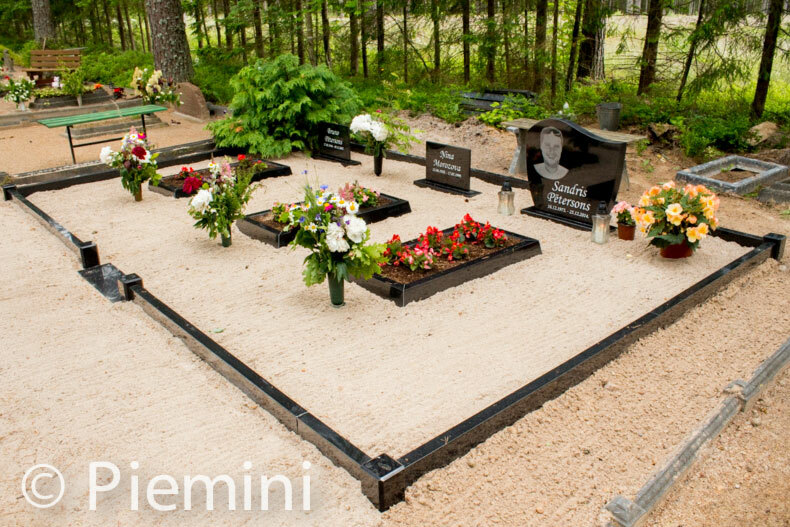 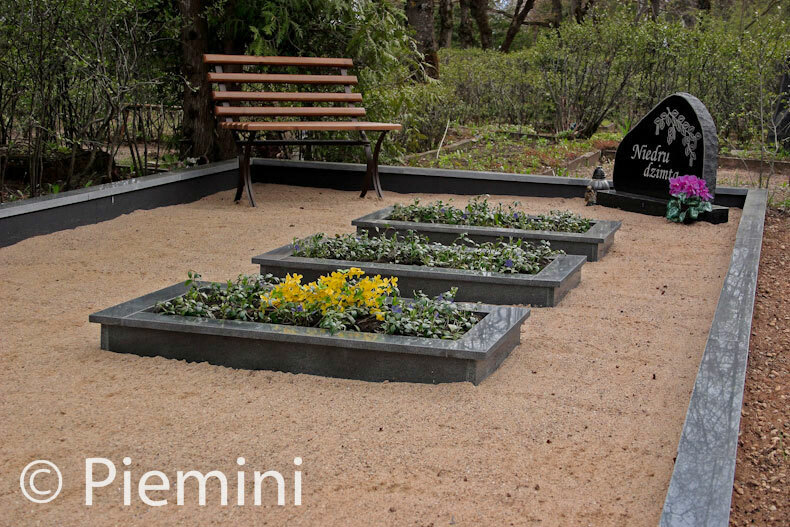 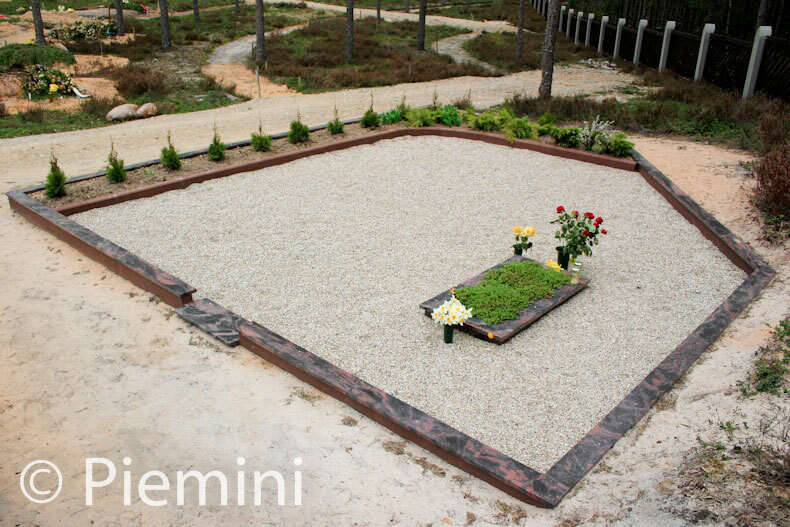 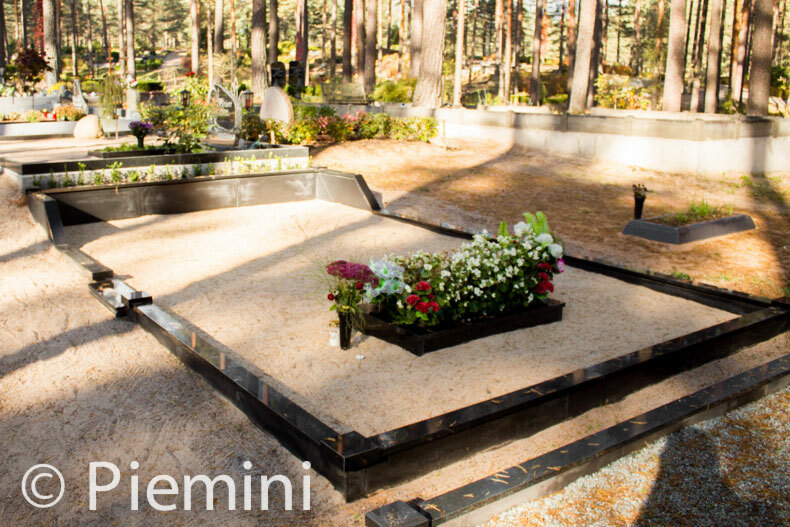 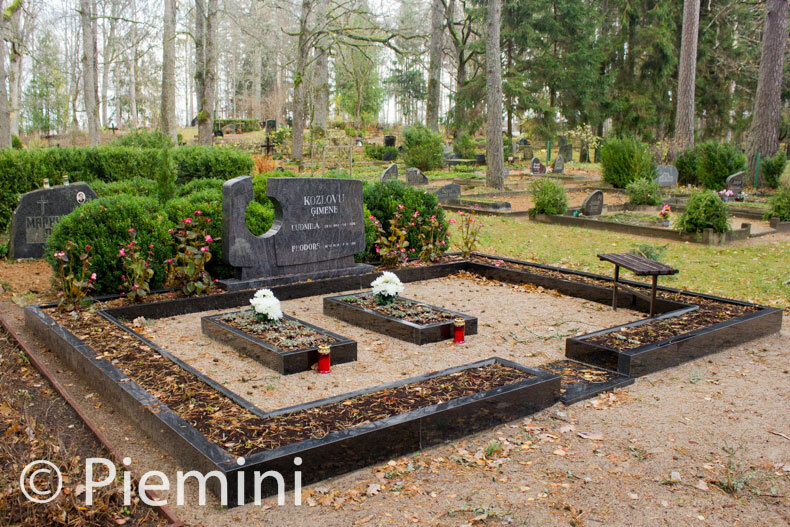 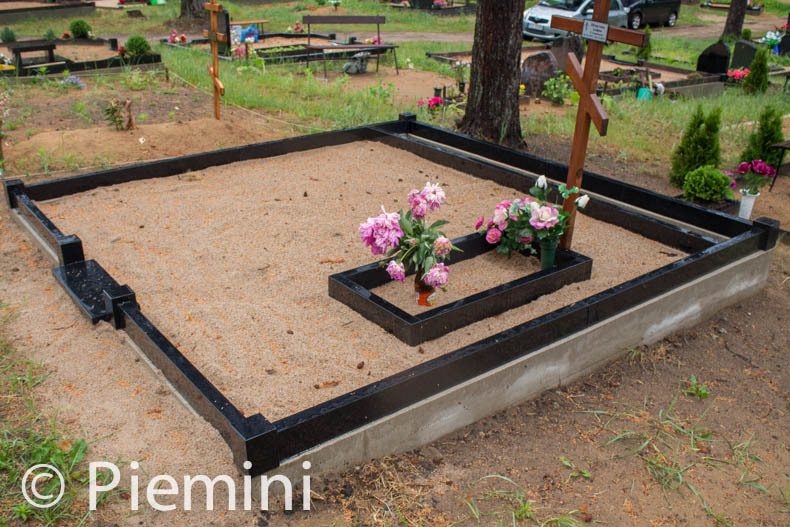 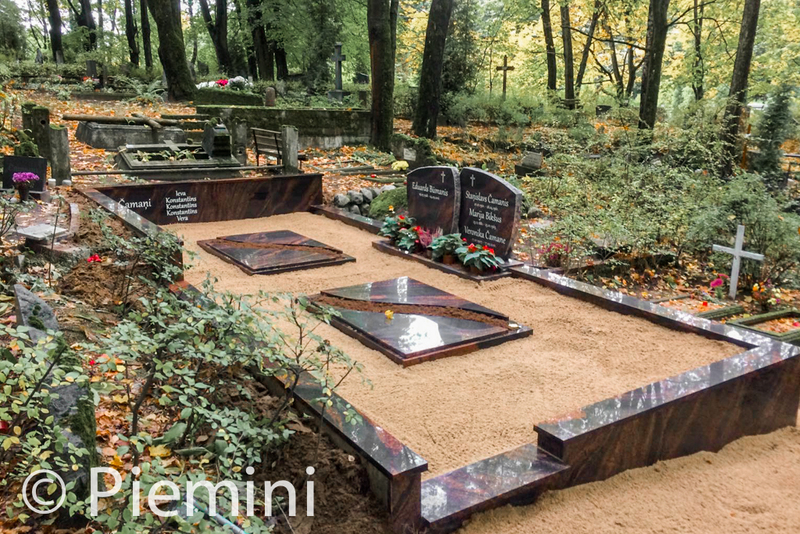 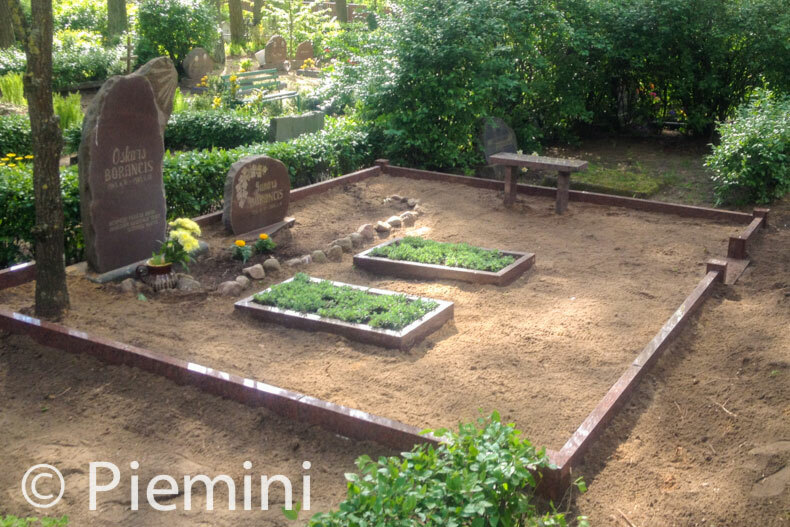 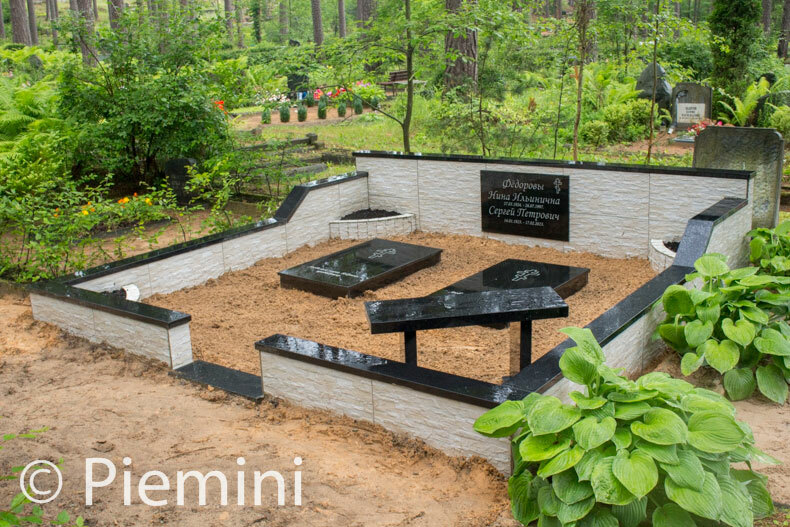 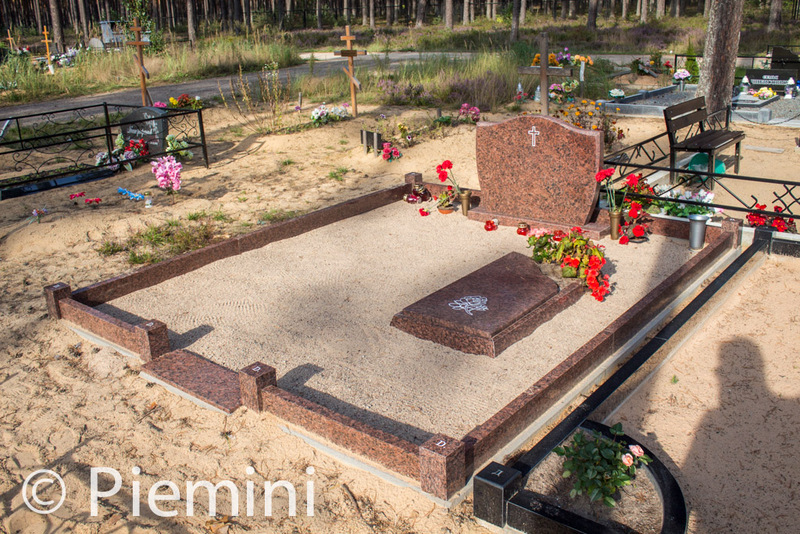 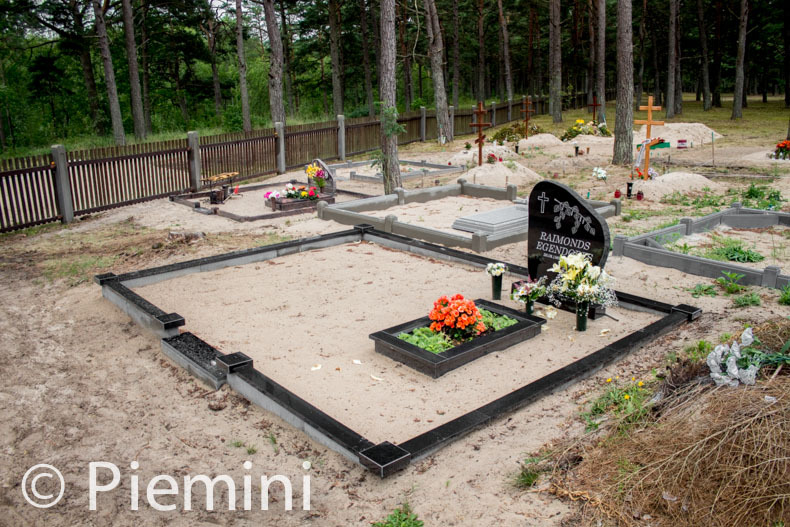 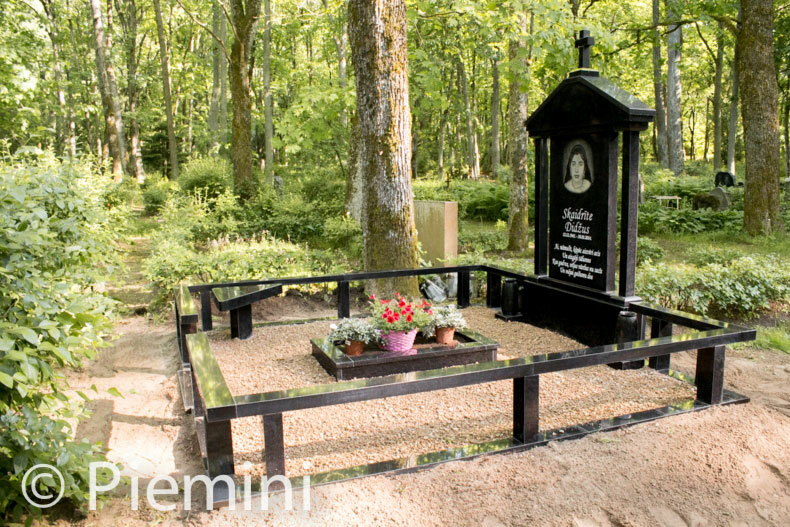 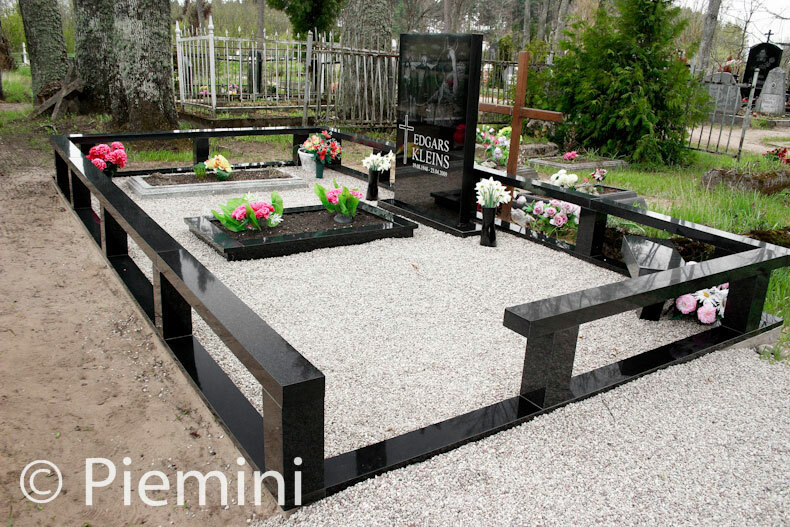 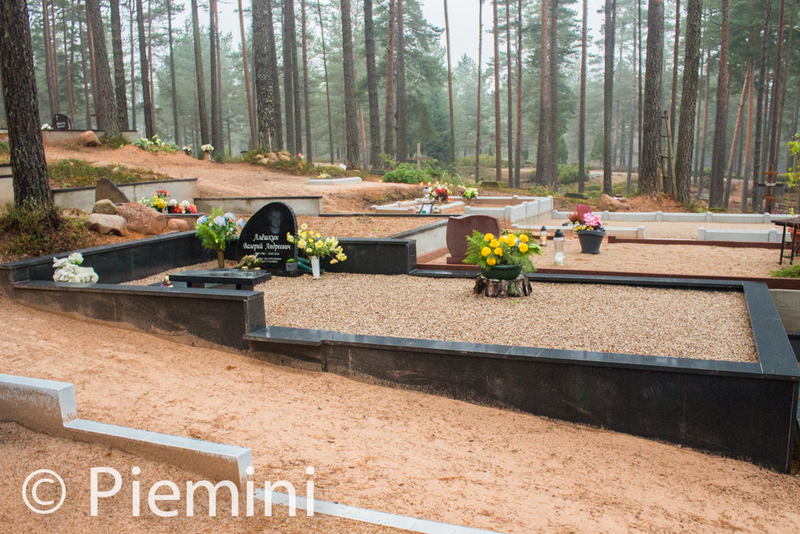 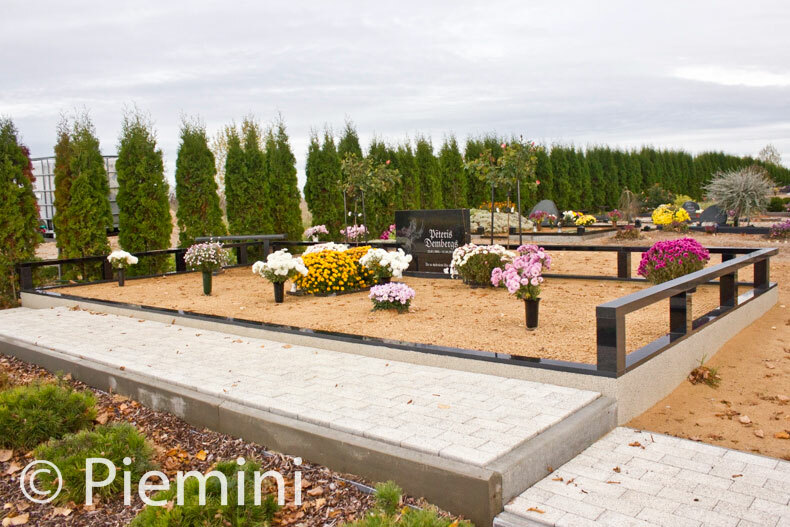 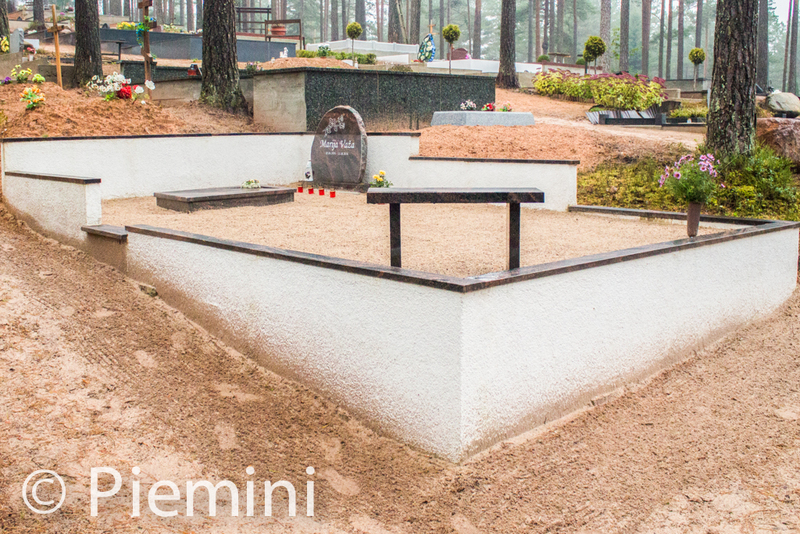 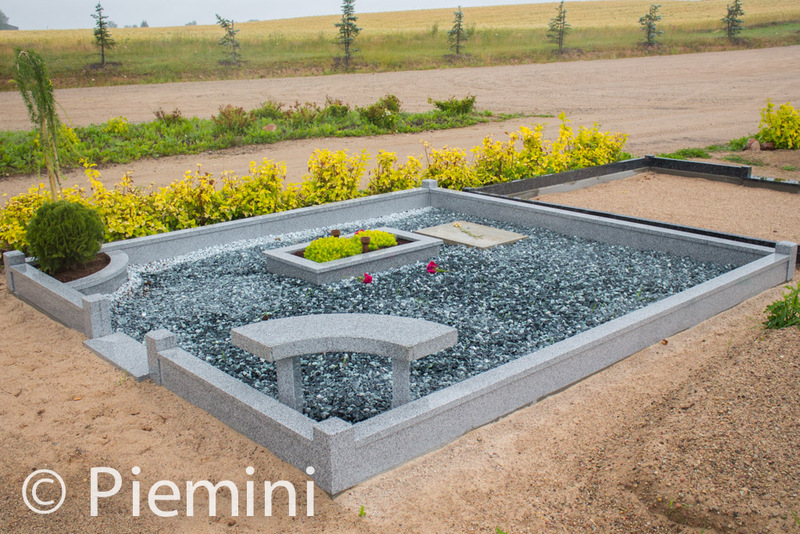 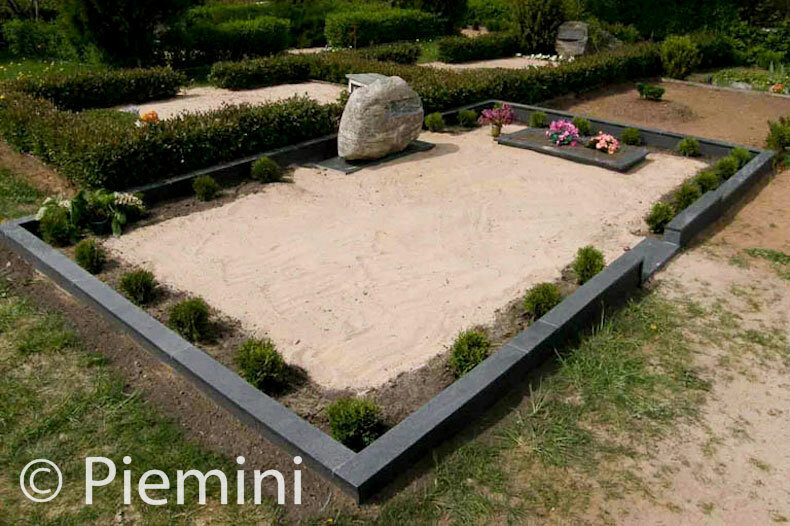 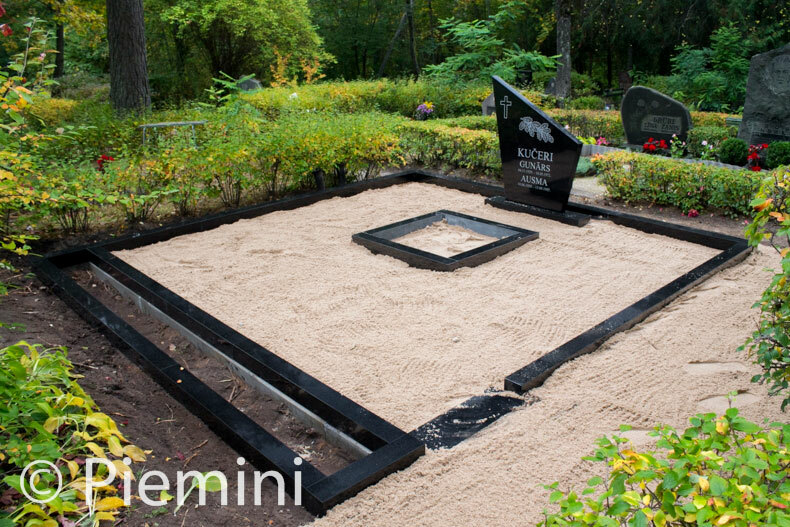 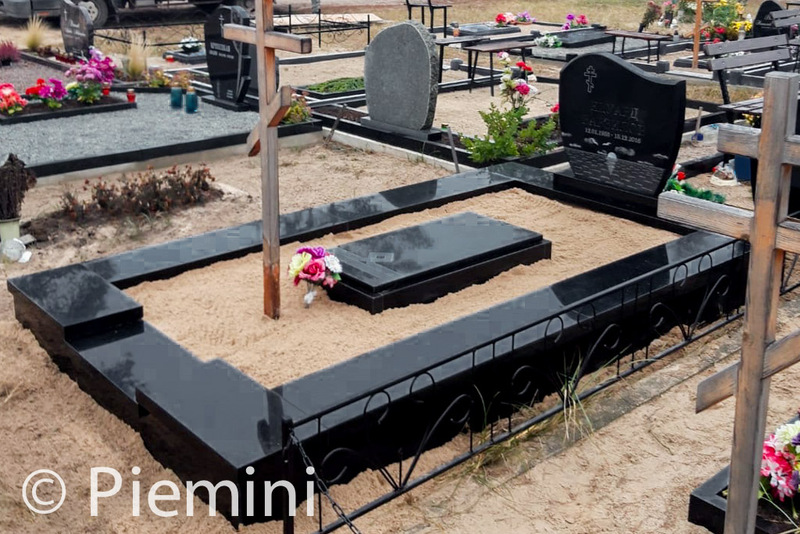 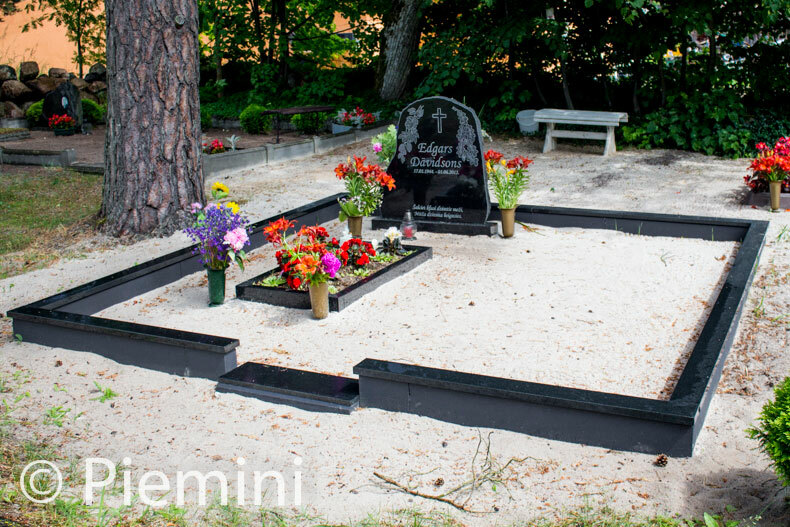 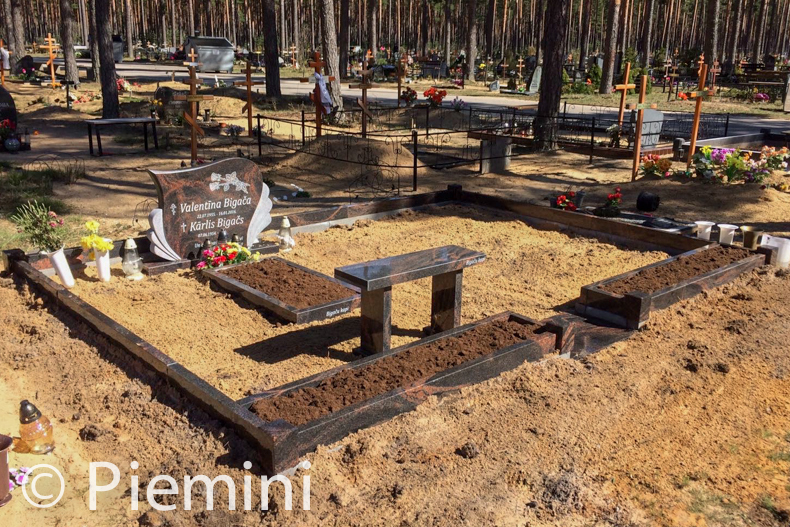 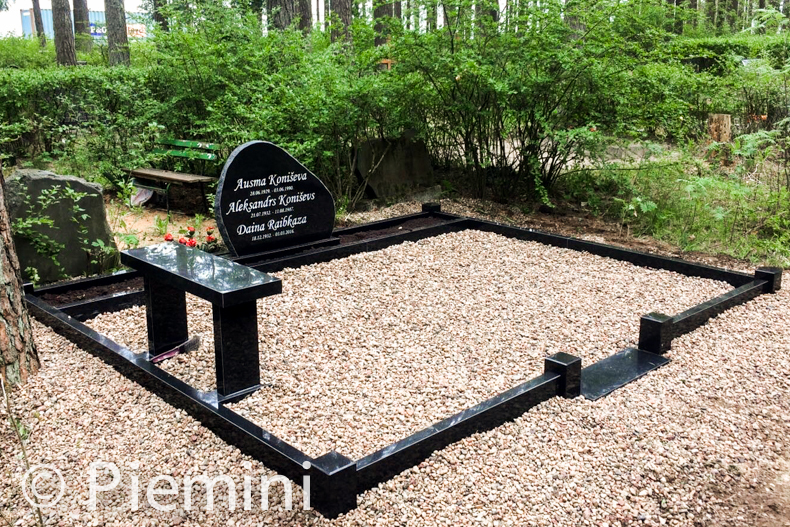 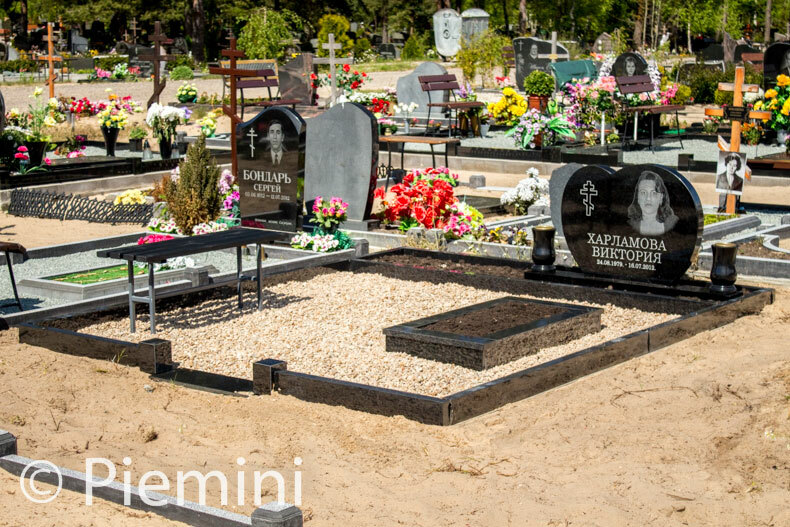 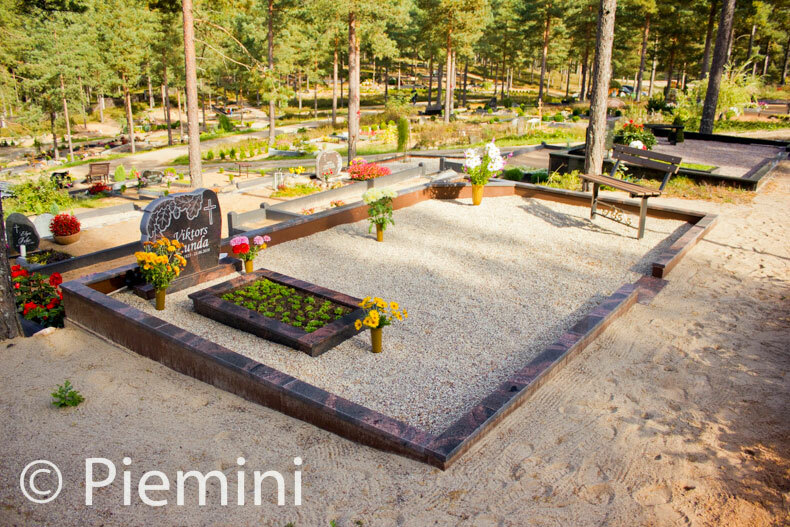 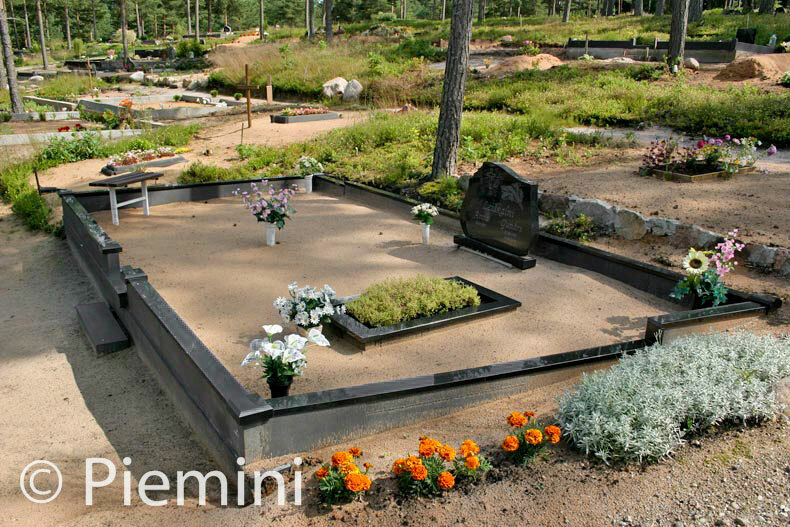 We offer to make burial ground fences from different granite material and different sizes. 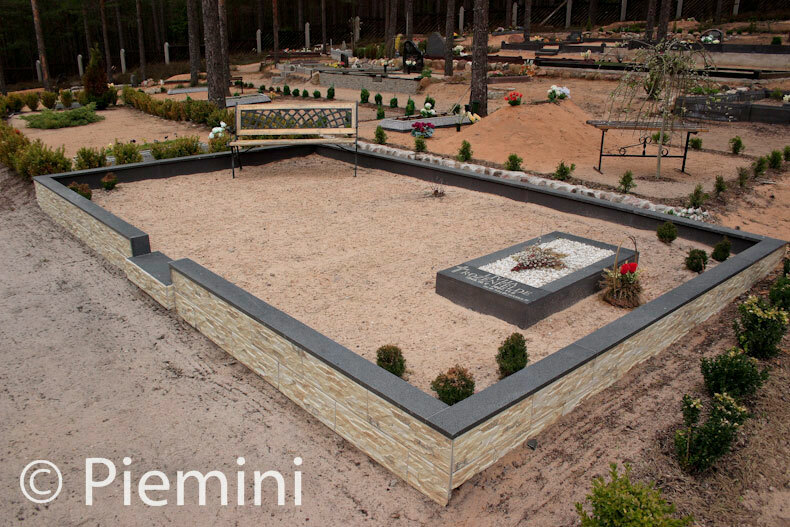 We offer to produce borders for fences in different dimensions. 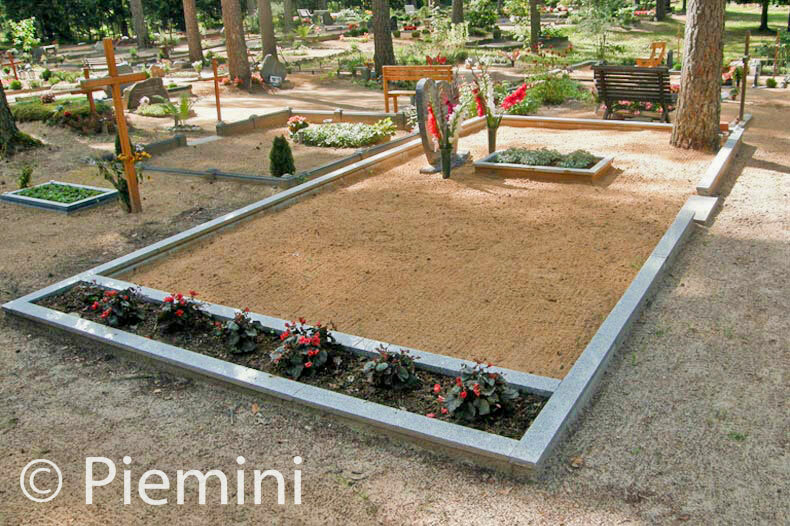 Most popular borders are 10cm height, 5cm width and 3cm hight, 10cm width but it is possible to order different sizes like 15cm heigh, 10cm width or other. 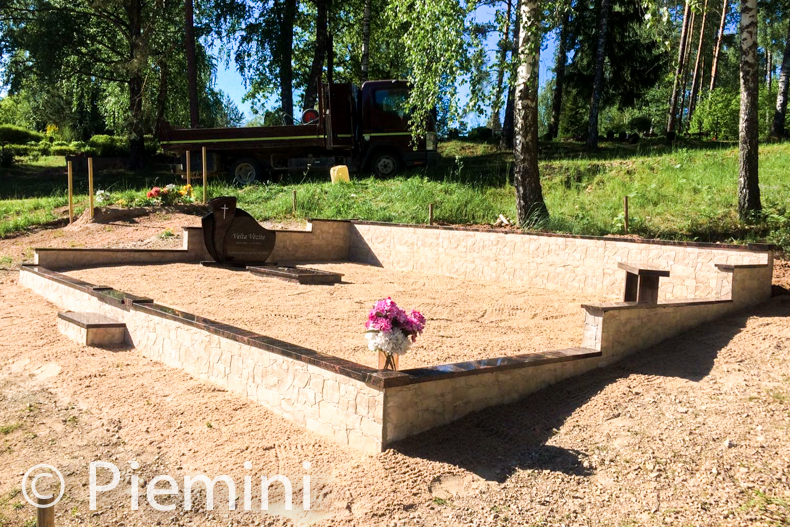 Granite fences are mounted on concrete foundation. 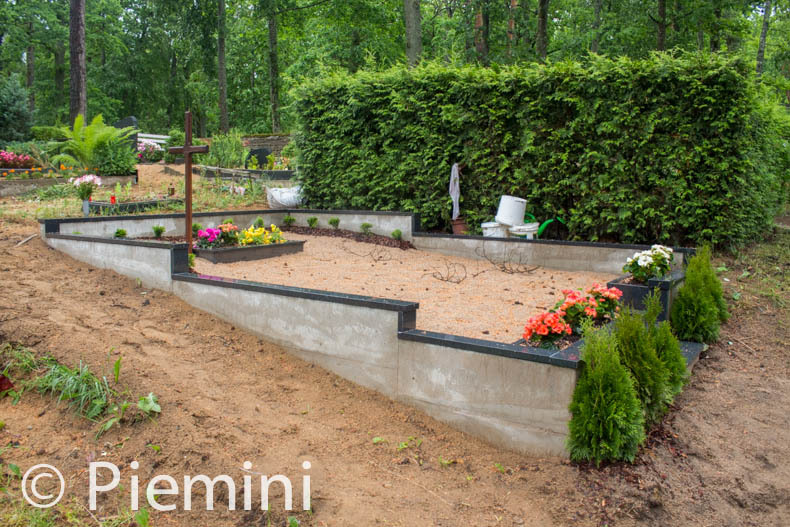 Usually in fence corners and entrance are mounted cubes.